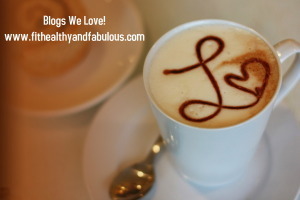 Blog Love - Fit, Healthy and Fabulous! Blog Love! We love to share some of our favorite blogs. These are a mix of all things positive and healthy, check out all their great ideas and daily thoughts on recipes, workouts, beauty tips, pets and healthy living.